COAL was incorporated on June 11, 2012 primarily to engage in the business of a holding company; to buy and hold shares, either by subscribing to the unissued shares of the capital stock in the public or private offerings or by purchasing the shares of other stockholders by way of assignment in private sale; to invest in the stock or pledge, chattel mortgage or assignment; to sell, dispose, assign, pledge, or convey any or all of its shareholdings in other companies in favor of qualified persons by way of private sale, assignment or other forms of private conveyance, all in accordance with the Corporation Code, the Securities Act and other applicable laws and regulations. COAL is an investment holding company primarily engaged in the business of investing in coal and energy related businesses. 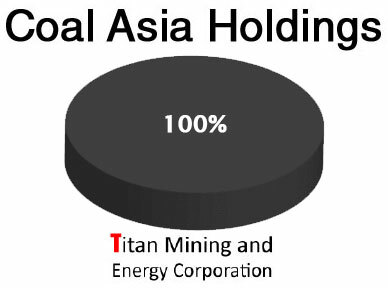 Currently, the Company owns the 100.00% equity interest in Titan Mining and Energy Corporation (TMEC), which owns coal assets under COC #159, COC #166, and COC #167. COAL may also venture into other mineral resource businesses in the future. On May 28, 2012, COAL executed a Deed of Assignment with the shareholders of TMEC which effectively transfers 100.00% ownership of TMEC to COAL. The assigned TMEC shares were used to subscribe and fully pay COAL shares, at a ratio of one (1) TMEC common share for every 36.57 COAL common shares, resulting in the issuance of an aggregate total of 3,200,000,000 COAL shares to TMEC shareholders. The shareholders of TMEC commissioned Multinational Investment Bancorporation (MIB), a firm accredited by the PSE in accordance with the PSE Guidelines for Fairness Opinions and Valuation Reports, to conduct a valuation of TMEC shares. MIB's valuation procedures relied on financial projections that were based on the assumptions presented to MIB and information secured from other sources, particularly the CPR-Davao Oriental Project and CPR-Zamboanga-Sibugay Project. MIB relied solely on the Discounted Cash Flow (DCF) approach to value TMEC. 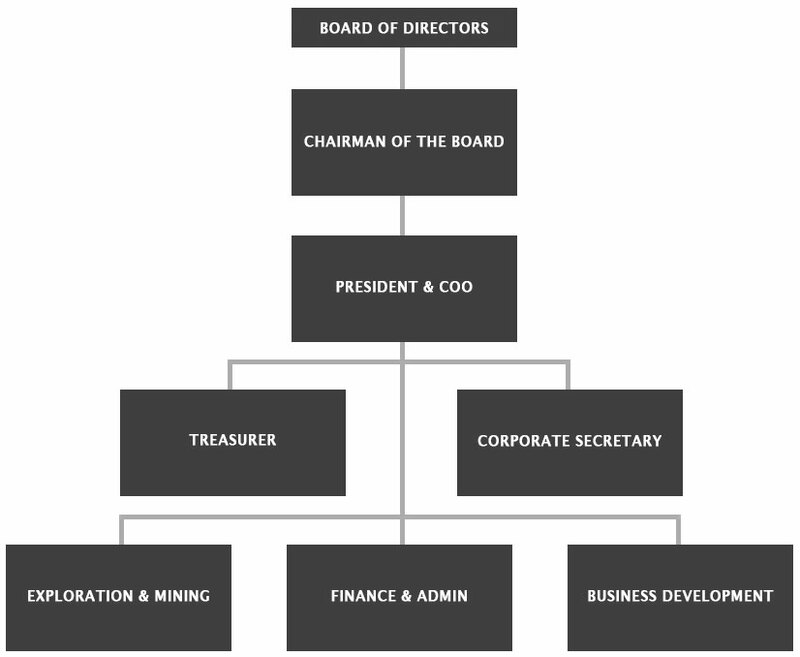 MIB's independent report dated May 8, 2012 values the Company's current coal and energy assets at approximately P12.5B or USD300M. On June 26, 2012 the Company's Board of Directors and shareholders, through a majority vote in due course, approved the undertaking of an IPO as part of the Company's thrust to augment its capital funding for the ongoing site development, initial large-scale operation, and further explorations in the sites. The Company's registered office is at the 3rd Floor JTKC Bldg., 2155 Don Chino Roces Avenue, Makati City. We are a world-class mining and exploration company that is committed to locating, developing, and mining natural resources "on-demand" - the resources you need when you need them. We are dedicated to growing with our customers and partners and providing maximum profit to our investors and stakeholders. We are devoted to building the communities where we work. We conduct our business by keeping the above-mentioned objectives in mind while having global practices in Sustainable Development, Corporate Social Responsibility, and Safety and Environmental Protection at heart. Our strength lies in our principles and our principles lie at the very core of our business.